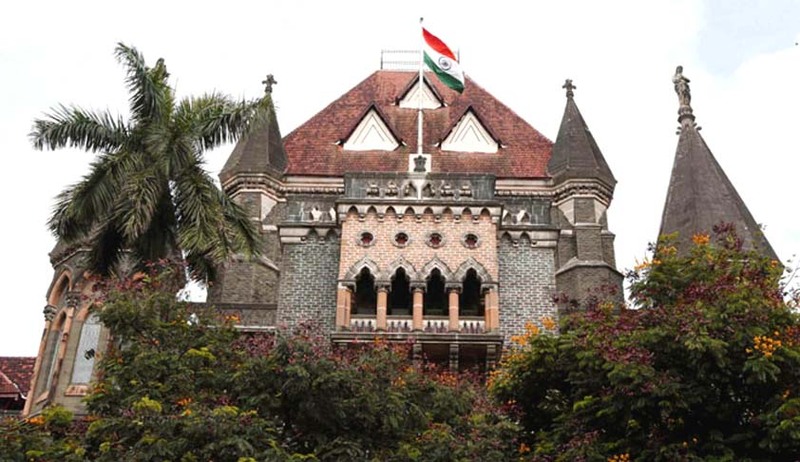 A widow has approached Bombay High Court with a prayer to declare collection of ‘Building Development Fund’ by schools illegal and unconstitutional. Rita Pannalal Kanojia, who belongs to Schedule caste community, lost her husband who succumbed to cancer two years ago. Due to extreme poverty, she lost one of her children and she is presently looking after her three children with a meagre income she earns by working as a maid servant in other houses. She submits in her Writ petition that when her youngest son crossed 3-1/2 age, she approached the same school where her other kids are studying, for admission of her son in Jr. K.G.She also submits that the School, which is managed by Tilak Nagar Education Society, asked her to deposit Rs.30, 000/- for the admission of her son. The bifurcated details shows that the school is demanding an amount of Rs. 19,500 towards building development fund, which according to the widow is illegal and unconstitutional. The petitioner submits “As per Government Resolution and Policies, there are several aids provided to the School.In such circumstances it is undesirable to demand Building Development Funds from the children irrespective of they belong to disadvantaged group or else.”The moot question raised in this Writ petition is whether it is just and proper to demand such a huge amount towards fees and Building Development Fund from the child belongs to economically poor and backward class community?